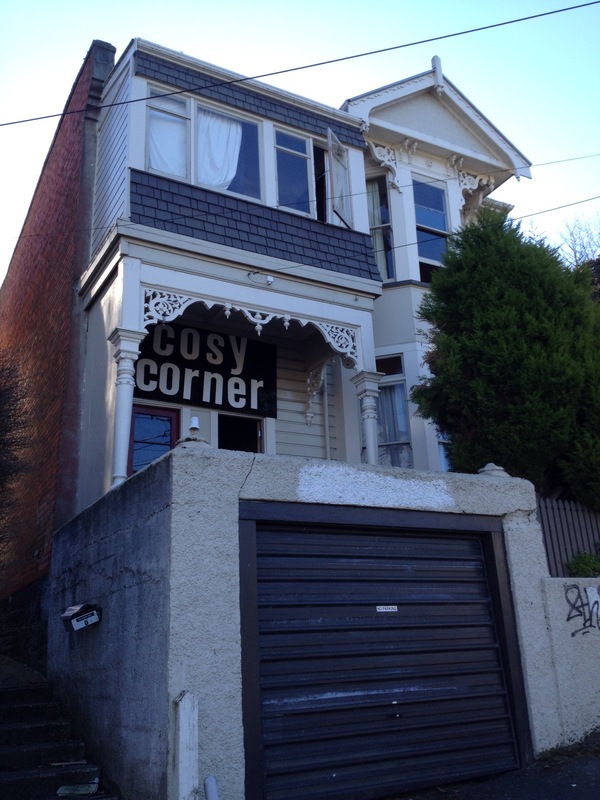 Belated thanks for featuring the Dunedin Flat Names Project on your blog. I’d be interested to read the article you mentioned (1) – it’s fascinating that the tenants in Buenos Aires names their houses too. (1) Wood, Andrew, and James A. Baer. “Strength in Numbers Urban Rent Strikes and Political Transformation in the Americas, 1904-1925.” Journal of Urban History 32.6 (2006): 862-884.